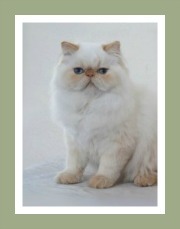 This list of Don Sphynx Cat breeders features breeders from around the world. 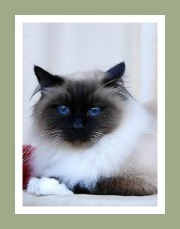 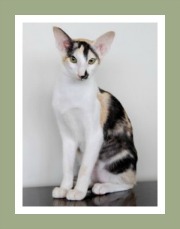 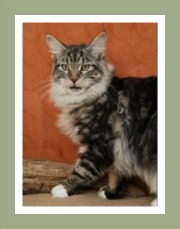 This is a new and rare cat breed with only a few cat breeders found in Canada, Europe (including Eurasia) and the United States of America. 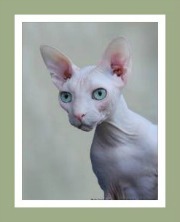 If you are searching for a Don Sphynx kitten we highly recommend that you do research into the breed and the breeder before you adopt a kitten. 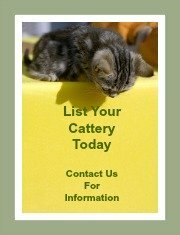 You need to ensure that you are purchasing your kitten from a reputable and ethical breeder and not a kitten broker, kitten mill or backyard breeder. 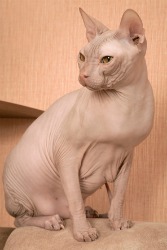 To assist you with your decision, we have prepared comprehensive information on hairless cats and a detailed profile on the Donskoy. 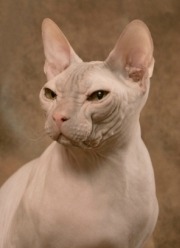 You also need to know that this cat breed is often referred to as the Russian Hairless cat, the Donskoy or the Don Hairless. 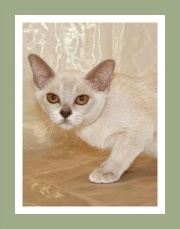 It may be mistaken for the Canadian Hairless or Sphynx cat, but they are not related.